Vegan Chocolate Cake. 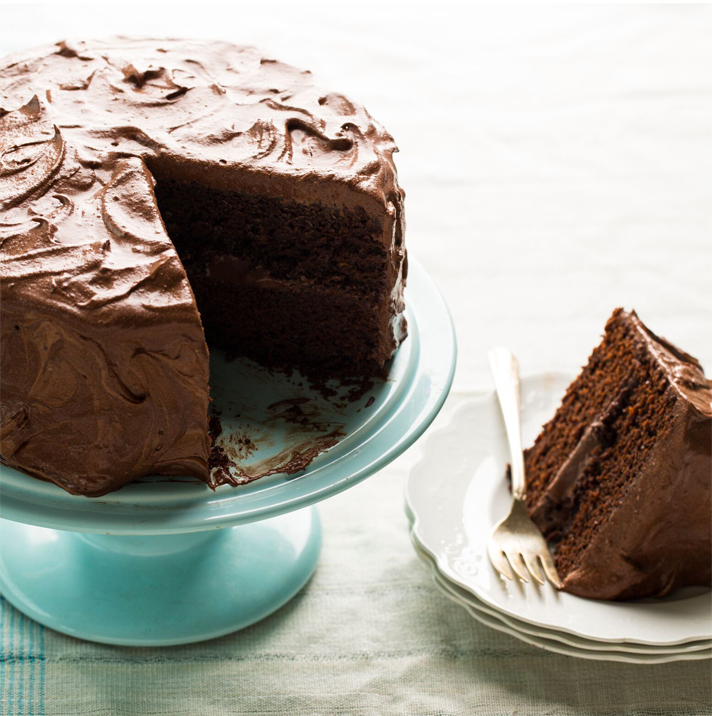 This vegan cake is a good recipe that you should always have on hand if you want to make a simple chocolate cake. It will never let you down, it can be easily adapted to different flavors and even non-vegans love it. The recipe can be without dairy products, without eggs, without ganzkörnig and even without oil! Make it look like ordinary chocolate or change things by glazing each layer with one of my health icing formulas, coconut icing, peppermint icing or raspberry jam.